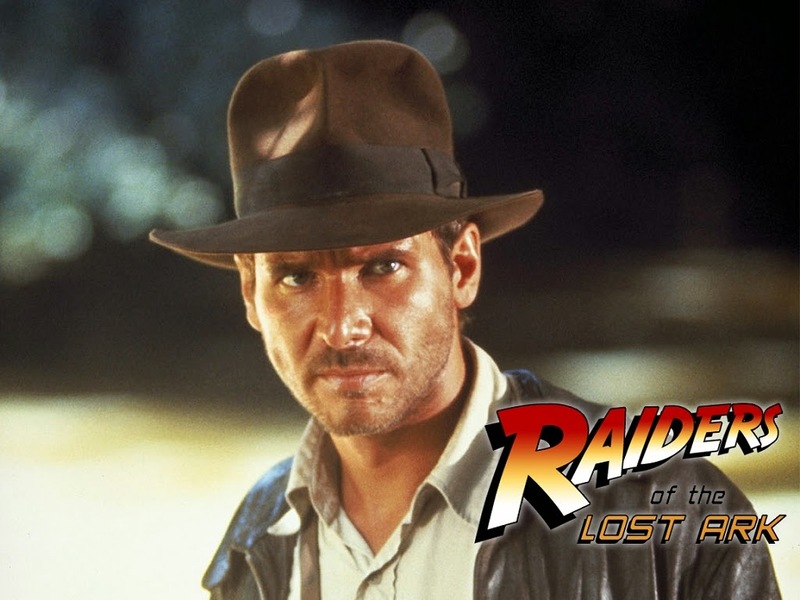 In 1982, Raiders of the Lost Ark won four Academy Awards, including additional one for Special Achievement in Sound Effects Editing. That same year, CNN went behind-the-scenes with some of the creative geniuses behind the sounds - Mark Mangini, Richard Anderson, and Stephen Hunter Flick. In the video below, they explain some of the interesting ways they went about creating the sounds that helped breathe life into this epic adventure.